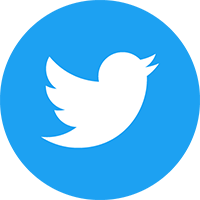 Christmas is generally regarded as a time of great TV, Hollywood blockbusters and comedy specials. If you find your eyes turning square, or your gran has commandeered the gogglebox to watch Songs of Praise, then use the festive break to catch up with a bit of reading. Whatever you’re in the mood for, there’ll be a book to suit. Take a look at our non-fiction suggestions. They may even prompt a few ideas for that person who is hard to buy for. 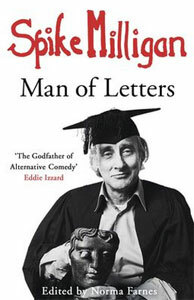 Sure to raise a chuckle, this collection of personal correspondance from the late lamented godfather of comedy is Spike at his very best – and worst! Man of Letters catches him joking, campaigning, arguing and apologising. It’s a rare glimpse at the private Milligan. 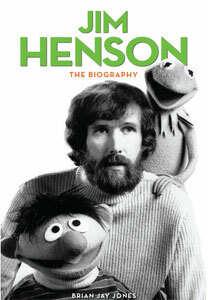 A thoroughly-researched and engrossing book, Jay Jones’ account of the man who invented the Muppets will resonate with fans and admirers of Henson’s film and television work. A very rewarding biography: you will be hooked until the last page. 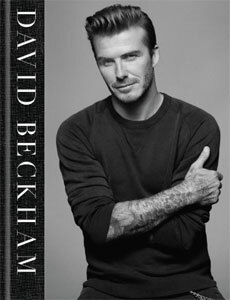 If anyone in your life is a fan of the footballing skills of the former England and Manchester United player, they may like this pictorial look back over his career. However, anyone who’s left weak at the knees by the sight of one of the world’s sexiest men will also enjoy this feast for the eyes. The eminent biologist’s latest book is his account of the first thirty-five years of his life, from his childhood in Africa through to the publication of The Selfish Gene in 1976. 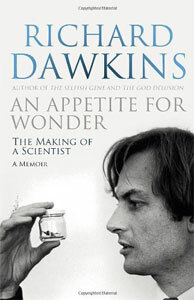 Written in Dawkins’ customary lucid prose, An Appetite for Wonder is a great read for anyone who asks the question – just what makes a great scientist? 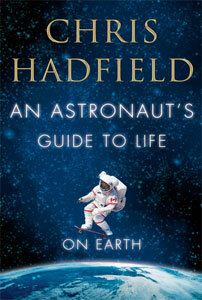 An autobiography that is out of this world – literally! Former astronaut Chris Hadfield talks about what it takes to work for NASA and to make it into space, what it’s like on board the International Space Station, and how it feels stepping outside for a walk in the vacuum of space. This new translation of Homer’s epic 7th Century BCE poem is the most readable to date and restores the landmark of western literature to its poetic roots. 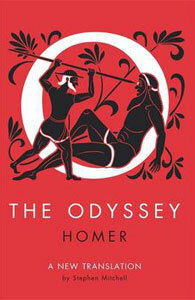 One for the classicists and lovers of literature. 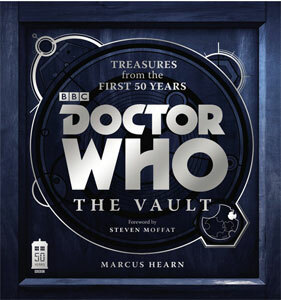 Fans of the classic and new series of Doctor Who will enjoy this large-format, glossy, full colour book celebrating fifty years of the BBC science-fiction series. Whether you’re a Troughton man or a Tennant man, every taste is catered for in this factual account of the making of the show. 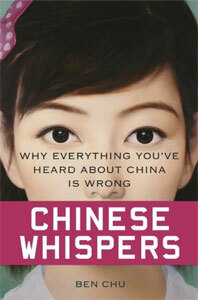 The subheading is Why Everything You’ve Heard About China is Wrong. It’s good to have our prejudices and preconceptions challenged, and Chu achieves precisely that, addressing standard assumptions about China and her people and then dissecting each one in turn, pointing out why they are wrong. 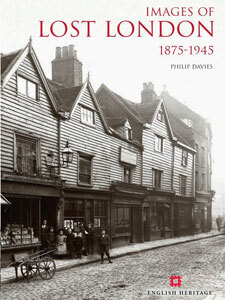 A glossy book full of treasured English Heritage photographs of sights in London that no longer exist will fascinate anyone with an interest in history and prove a useful coffee table book and talking point. The eerily familiar and yet very different collide in this collection of images of England’s capital city that our ancestors walked around in. 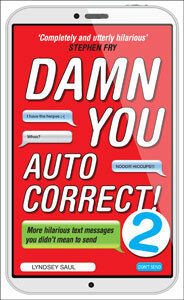 Another collection of hilarious texting mishaps and double entendres makes its way into this book. You’re liable to sit chuckling away to yourself over your sherry and can guarantee that others will want to read the book immediately after you.